Primary general presidency, March 2018. 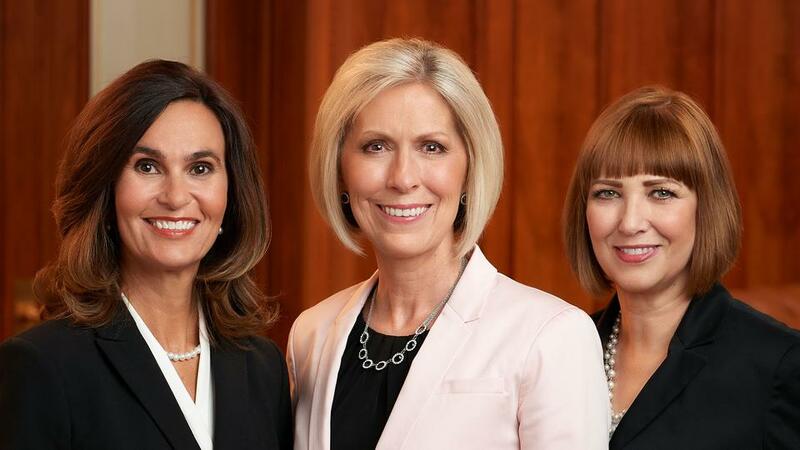 Pictured are Joy D. Jones (center), Primary general president; Lisa Harkness (left), first counselor; and Cristina B. Franco (right), second counselor. ©2018 BY INTELLECTUAL RESERVE, INC. ALL RIGHTS RESERVED.© 2018 by Intellectual Reserve, Inc. All rights reserved.